We offer kitchen remodeling for smaller and larger projects. All the designs are done on our 20/20 program which look realistic and brings your project to life. We provide basement remodeling which includes CAD drawings for you to envision your space that you are trying to create. Whether, it’s one room, a bathroom, or utilizing the whole space. You give us the vision and we will make it a reality. We perform interior and exterior painting, wallpaper removal and installation, drywall finishing, and drywall repair. 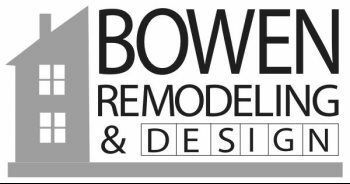 We offer bathroom remodeling from powder rooms to master suites. We will remodel partial bathrooms, make overs, or the whole project. You give us the vision and we will make it a reality. We perform smaller jobs such as handrails, chair rail, crown moulding, closet organizers, built ins, exterior wood replacement, and other repairs throughout your home.